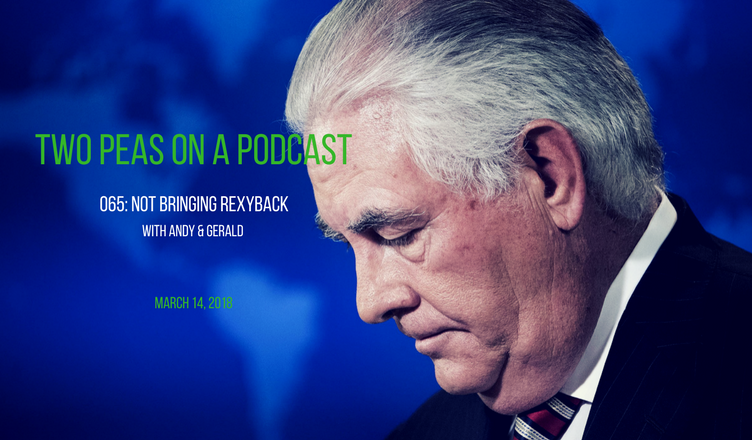 This week’s ONE DEEP TOPIC is the firing of Secretary of State, Rex Tillerson. This week’s Entertainment/Pop Culture topics include: “Deal or No Deal,” Jay-Z & Beyonce, “The Sopranos” movie, how to binge-watch Scientology, Mark Hamill and much more. Find this week’s #PodernFamily shows on Twitter @EHAPPodcast and @TriviaGeeksLive. “Feel It Still” by Portugal The Man. 2017 Atlantic Records. All Rights Reserved. “Another One Bites the Dust” by Queen. 1980 Elektra Records. All Rights Reserved.